rob bourdon. . HD Wallpaper and background images in the Rob Bourdon club tagged: rob bourdon. 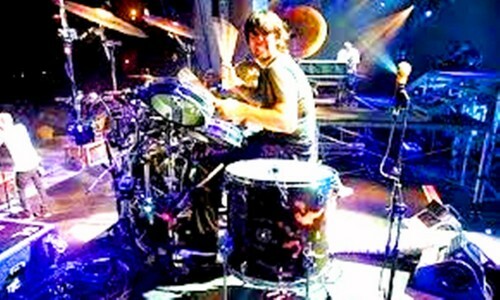 This Rob Bourdon fan art contains tambulero, konsiyerto, guitarist, and gitara player. There might also be tenor drum, tom tom, bass drum, gran casa, tympanist, and timpanisto.